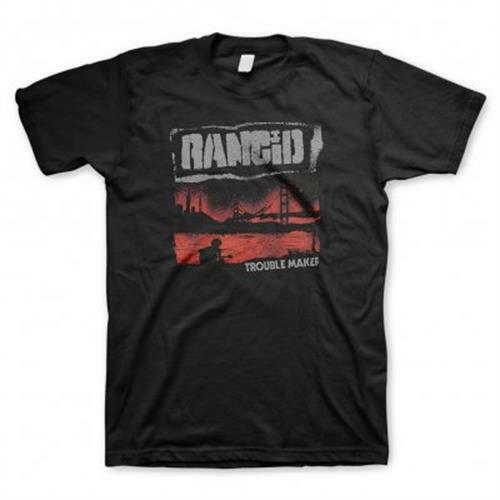 Rancid is a punk band, formed in 1991 in Albany, California, by Matt Freeman and Tim Armstrong. Rancid includes Armstrong on guitar and vocals, Freeman on bass and vocals, Lars Frederiksen on guitar and vocals, and Branden Steineckert on drums. The band was formed by Armstrong, Freeman, and former drummer Brett Reed, who left the band in 2006 and was replaced by Branden Steineckert. Frederiksen joined Rancid in 1993 when the band was searching for a second guitar player. They are credited, along with fellow California punk bands The Offspring, Green Day and Blink-182 with reviving mainstream popular interest in punk rock in the United States during the mid 1990s. Among mainstream audiences, Rancid is best-known for their hit songs "Ruby Soho", "Time Bomb", "Salvation", and "Fall Back Down". 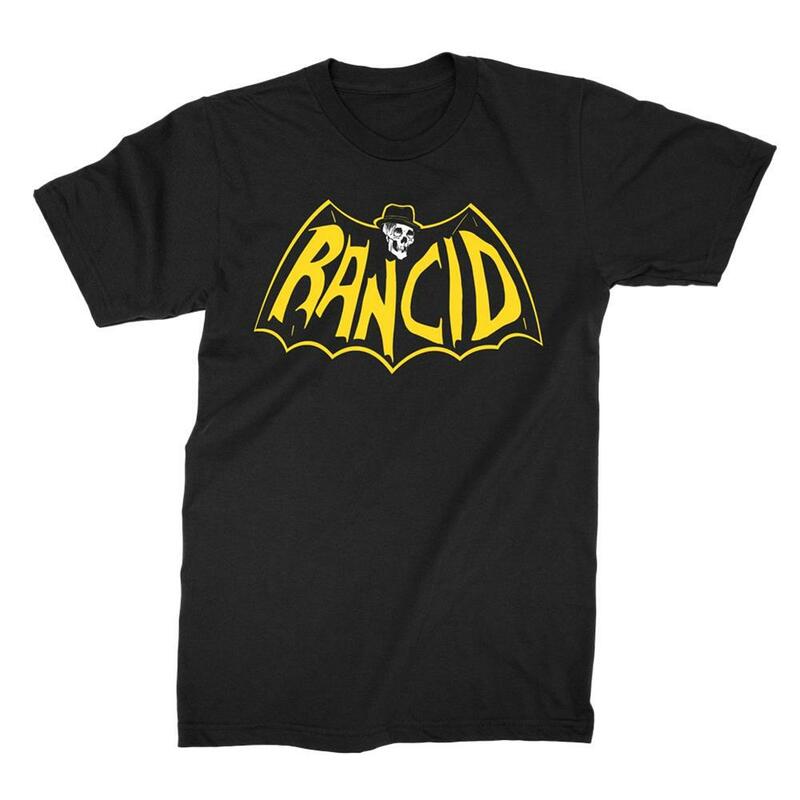 Rancid songs appear on every album of the Punk-O-Rama series. As of 2007, Rancid has been working on a studio album expected to be released in June 2008 on Hellcat Records.